This blog solely reflects my own personal opinion. I am in no way affiliated with Phil Spector, his family, his management or any other party. Writing about Phil Spector today is equal to dipping your toes into shark-filled waters due to the tragic death of Lana Clarkson and Spector’s prison sentence following the Clarkson murder trial. I would like to make perfectly clear that this blog is NOT meant as a celebration of ‘Phil Spector, the man.’ Far from it. I have read enough sad stories about how his inner demons have affected those close to him to know that he isn’t a person to look up to on a personal or spiritual level. 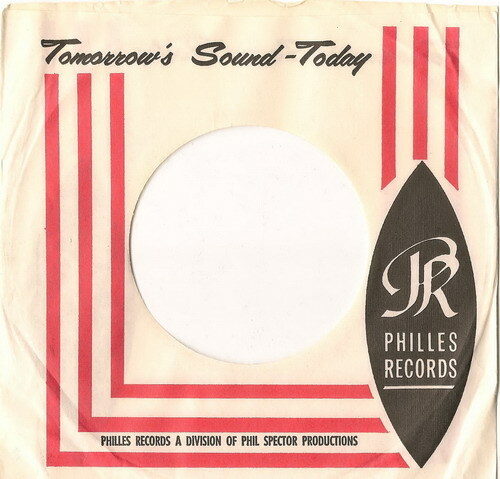 Instead, this blog is a celebration of ‘Phil Spector, the visionary producer behind the Wall of Sound’ – and in that, a celebration not only focused on Spector himself but also contributions by a wide range of talent involved; the Wrecking Crew, the singers, the arrangers etc – all the individuals who helped shape sounds that still jump out of speakers more than 50 years after they were put to vinyl. Love your blog Good Sir! I would love to send an email but can’t find a contact address – if you could contact back I’d be most grateful. Keep up the great work and Mono forever!